Gautama Buddha, known simply as the Buddha, was an ascetic and sage, on whose teachings Buddhism was founded. He’s believed to have lived and taught mostly in the eastern part of ancient India, sometime between the 6th and 4th centuries BCE. 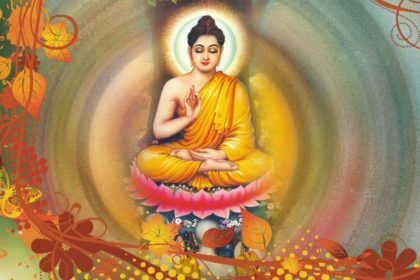 Take a look below for 30 more fun and interesting facts about Gautama Buddha….